What a sweet surprise to be chosen for the Flower challenge! When I heard the news I was just beginning a two-week camping trip in the Upper Peninsula of Michigan with my husband and was concerned I wouldn't have the technology available to be Guest Designer. With a little extra effort I was able to coordinate with free WiFi spots to get it done. Of course, I always travel with a few card making supplies! I'm proud to be able to post this badge on my blog. For the Pumpkins challenge, I once again called on one of my favorite stamp sets from Sunny Studios. I used watercolors in different shades with these easy, three-layer stamps on heavy watercolor paper, which I love for the texture it creates. Happy Fall! 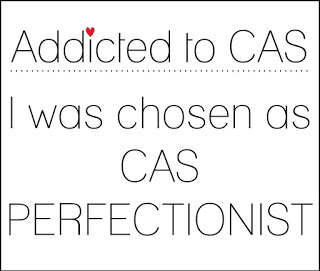 Congrats again on your well-deserved win at Addicted to CAS! 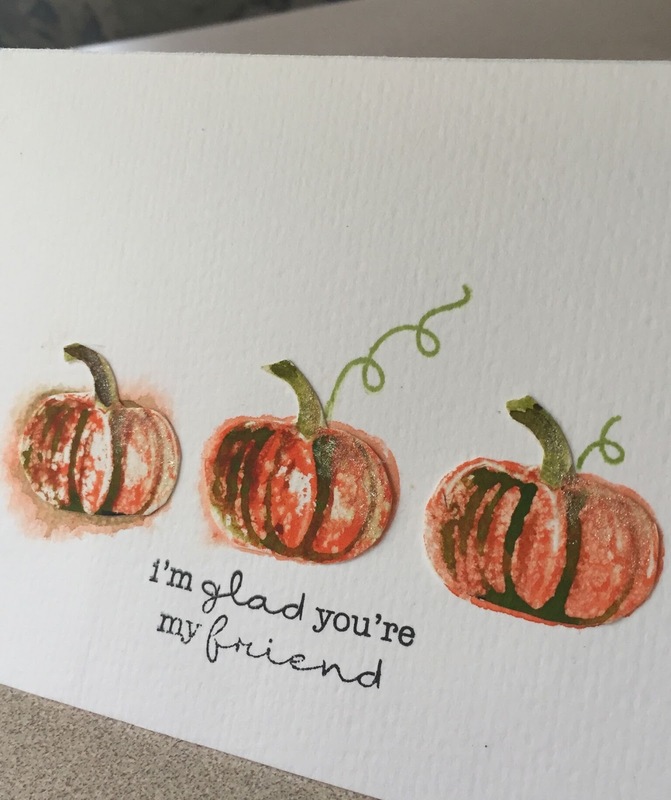 I'm so glad that you were able to create such a fabulous card while you were camping, too...your watercolored pumpkins are really beautiful! I love how you created texture and dimension with the layers, and your CAS design is just perfect! Thanks so much for being our Guest Designer under such challenging circumstances...it's been great working with you! Thank you, Barb! It's great fun participating! Thanks, Carolyn! I really enjoy playing along with your great group of talented CAS artists! I love this card, and your colouring is awesome! 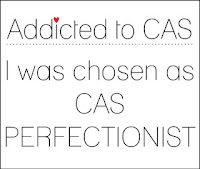 Thank you for joining us as guest designer for Addicted to CAS. Your use of watercolor paper to add texture to your CAS cards is fantastic, Kathy. You have a great trio of pumpkins to prove it, not to mention your winning card. Thanks for being our guest designer. 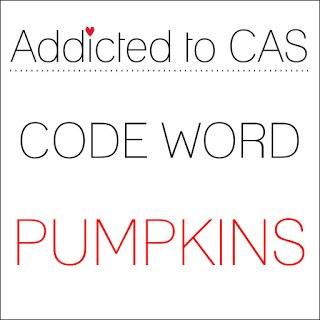 Kathy, this card is CAS perfection. The watercolor paper was a wonderful choice. So glad you joined us as our Guest Designer this week.